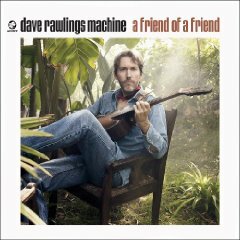 Neil Young News: Dave Rawlings Covers "Cortez the Killer"
Dave Rawlings new album A Friend of a Friend has a cover of Neil Young's "Cortez the Killer". And quite a cover indeed. More on Cortez The Killer. Thrasher...if you to to amazon.com.."Cortez the Killer" is NOT available for listening UNLESS you buy the album..no samples...any of ideas on how to listen or sample the song? "..thanks...Jeffry "from IBM"